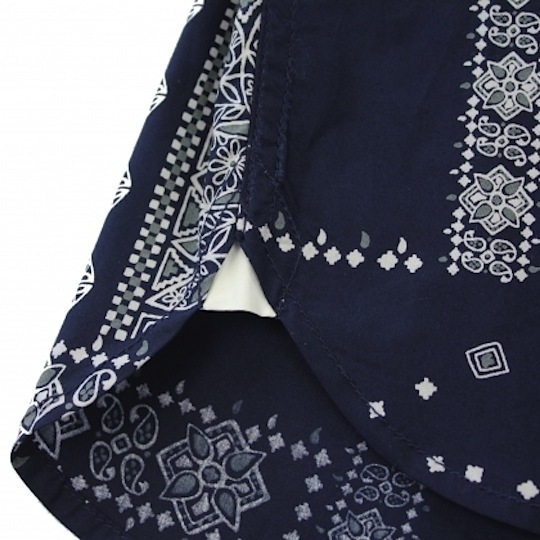 One of the highlights from Maiden Nior’s latest seasonal offering is The Turner Bandana shirt. Available in both a long sleeve and short sleeve version, long being the must have. 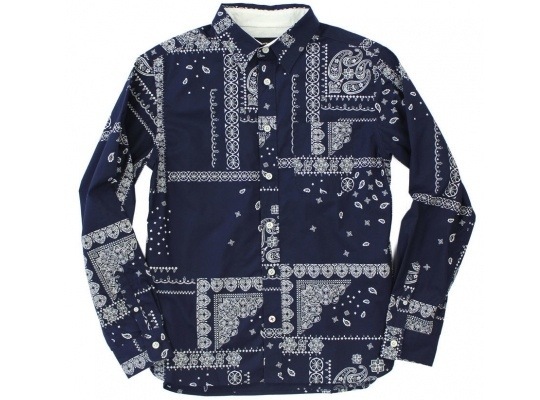 The Shirt make use of the bandana print in navy, black and white. All three shirts are now available at Maiden Noir’s online store.